Aristotle's Politics is a key document in Western political thought. 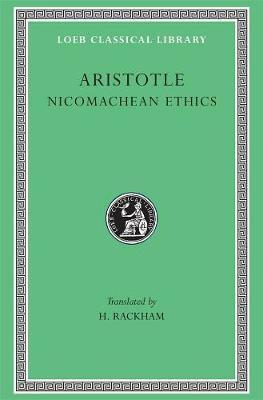 In these first two books Aristotle shows his complete mastery of political theory and practice, and raises many crucial issues still with us today. In Book I he argues vigorously for a political theory based on 'nature'. By nature, man is a 'political animal', one naturally fitted for life in a polis or state. Some people, however, are natural slaves; and women are by nature subordinate to men. Acquisition and exchange are natural, but not trading for profit. In Book II he launches a sharp attack on Plato's two 'utopias', the Republic and the Laws, and also criticizes three historical states reputed to be well governed: Sparta, Crete, and Carthage. This volume contains a close translation of these two books, together with a philosophical commentary. It is well suited to the requirements of readers who do not know Greek. Harris Rackham (1868-1944) was a Fellow of Christ's College, Cambridge.